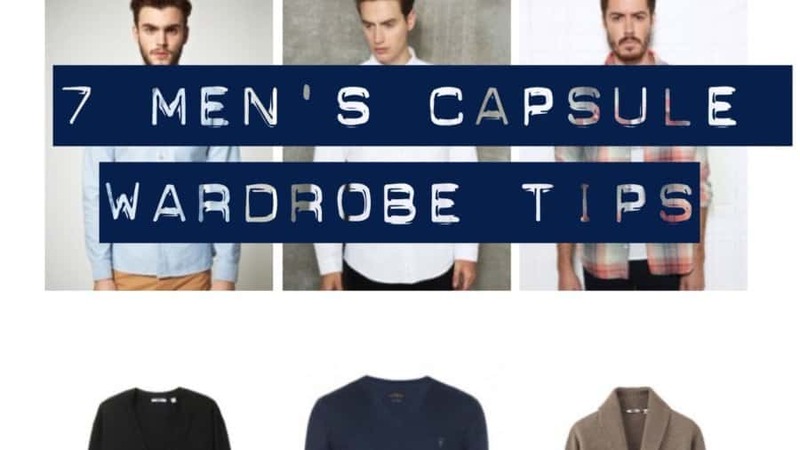 You can build a quality Mens capsule wardrobe with versatile items that never go out of style. There is a lot of advice out there for women, less for men. 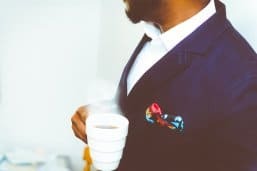 This is a minimalist way to save money and time while maximizing the clothing you have. 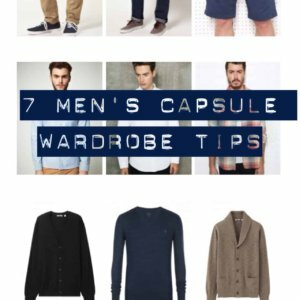 There aren’t many guides out there for building a Mens capsule wardrobe, so I’ve collected the best here. Simple living should be easy. On to the tips for Mens Capsule Wardrobe creation! Brief thoughts from men around the world on what a capsule wardrobe means for them. They have a case study on how they approached their wardrobe. A great overview of their wardrobe experiment and approach. One of my favorite examples of a summer wardrobe for men. Like this post? Share it with the buttons below!